Whether you refer to them as bed sores, decubitus ulcers, or pressure ulcers, bed sores are preventable injuries that are the result of negligent care. Bed sores begin to form after a few hours of the body remaining in the same position in bed. These sores, which begin as red spots that look like a rash, can develop into holes that penetrate through the layers of skin and muscle and can lead to infections and other serious complications. 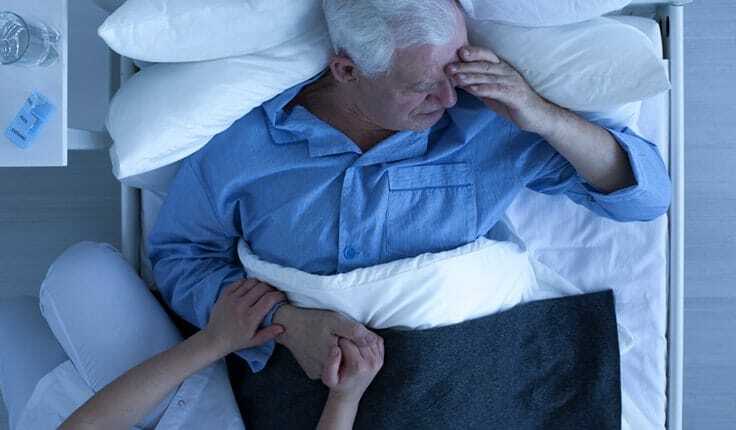 Bed sores are far easier to prevent than they are to cure, and their presence on the body of a nursing home resident could be a signal that other forms of neglect are going on. 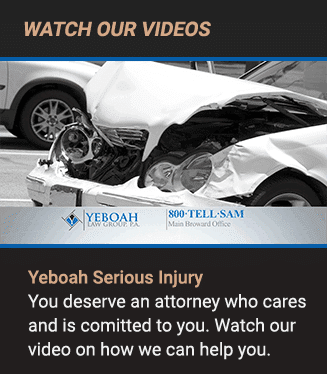 At the Yeboah Law Group, our Fort Lauderdale nursing home negligence lawyers understand the shock and anger that comes when you discover that your loved one’s care is being neglected by the nursing home staff who are being paid to care for them and protect them. We protect our clients’ best interests as we pursue compensation on behalf of the injured. Stage I: Pressure sores begin as a painful, red area of the skin that turns white when pressed. The skin can be warm or cool, firm or soft. Stage II: The red area blisters or forms an open sore with the skin surrounding it becoming red and irritated. Stage III: At this stage, an open, sunken hole begins to form, and the underlying tissue is damaged revealing the fat layers beneath the skin. Stage IV: Now the sore is so deep that muscle, bone, joints and tendons become injured. Another type of bed sore is described as “unstageable,” as the sore becomes covered over with dead skin which conceals how deep the sore goes. According to the Leapfrog Group, never events are defined as “adverse events that are serious, largely preventable, and of concern to both the public and health care providers for the purpose of public accountability.” Bed sores that have been left untreated and allowed to progress to stage III and IV are signs of blatant neglect. If the patient is being cared for according to the acceptable standard of care and under the guidelines of federal law, bed sores should be rigorously prevented. A resident who is either over or under weight, spend their days in bed or in a chair and does not have control of their bowels is at greater risk for bed sores. Seek medical attention of you notice areas of the skin that are red, sore, or become warm, painful or begins to drain pus. What can I do if my loved one develops a bedsore in a nursing home? Florida nursing homes and assisted living facilities receive state and federal funding which they rely upon to remain profitable. Residents have rights under federal law, but unfortunately, much of the abuse that our elders suffer in nursing care facilities goes unnoticed because they are not visible to the public, and even when they are able to, residents often fear reporting the neglect and abuse that they suffer out of fear for their safety. Visit Medicare.gov, and click on “compare nursing homes in your area” to see how their reported number of bed sores compares with the national average. Schedule a consultation with a Fort Lauderdale nursing home neglect attorney who will explain your legal options. It is unconscionable to allow our vulnerable elders to suffer neglect and abuse at the hands of the people charged with protecting them from harm. We are dedicated to holding those responsible for harming and neglecting the elderly accountable for their actions.  As soon as you become aware of any instance of abuse or neglect you may call our South Florida nursing home negligence attorneys today for skilled representation at 1-800-TELL-SAM or complete our contact form to schedule a free consultation.